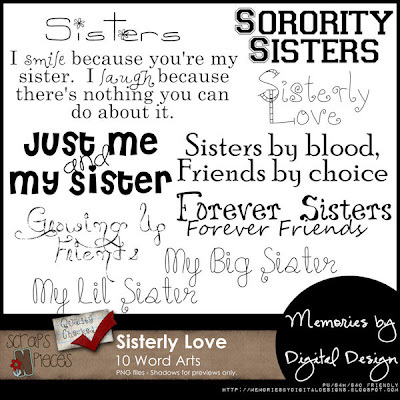 There is an amazing bond between sisters - whether blood or not, step, or sorority. 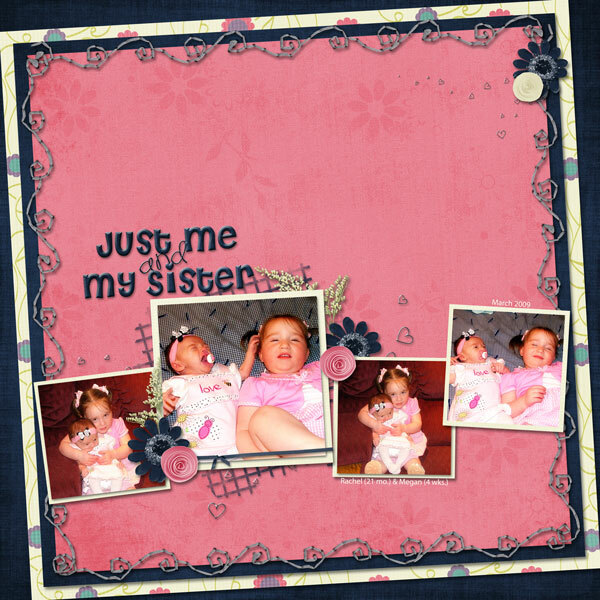 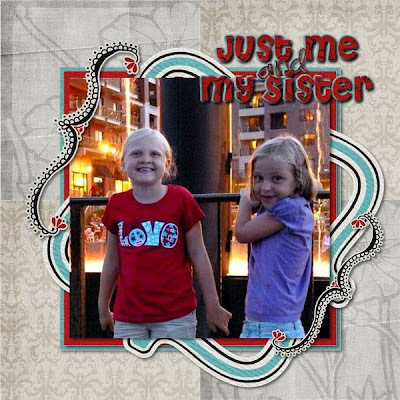 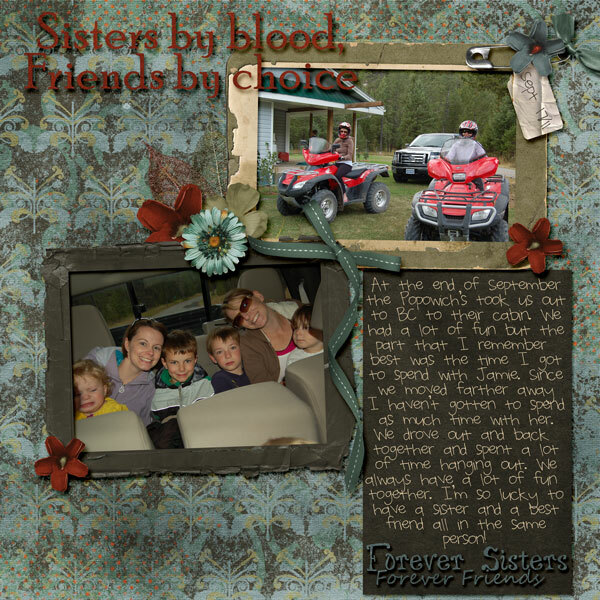 Introducing my latest word art pack, as requested by one of CTs (Kristal) - Sisterly Love. 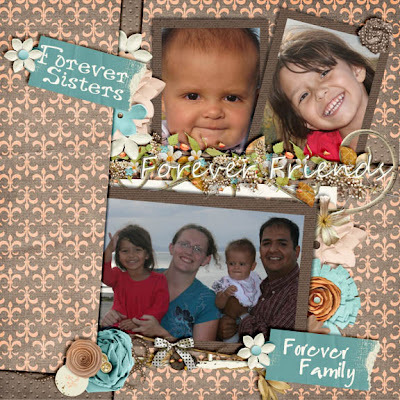 This word art pack will help you capture those amazing photos of your sister, your best friend, or your daughters sharing that bond that only sisters can. It will be on sale today & tomorrow - 40% off. Image is linked to store.